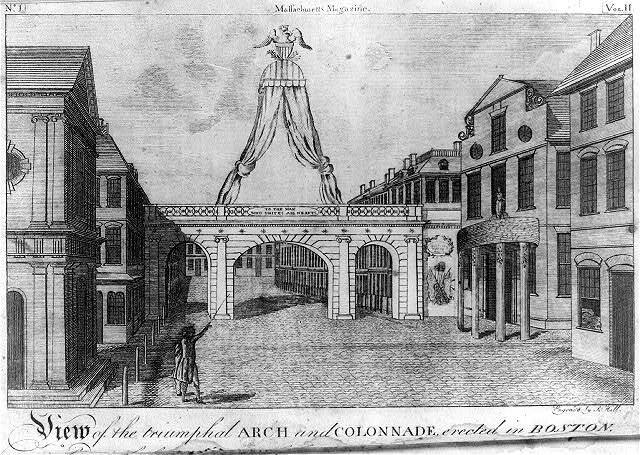 “View of the Triumphal Arch and Colonnade, Erected in Boston.” Engraved by Samuel Hill, . Courtesy of the Library of Congress. Submission deadline for the SHEAR Dissertation Prize ia extended to February 8, 2019. The Society for Historians of the Early American Republic invites submissions for the SHEAR Dissertation Prize. The Prize will be awarded to an exceptional dissertation pertaining to the history of North America from 1776 to 1861. Within that period, the dissertation may treat virtually any aspect of history, including political, social, or cultural history. Dissertations successfully defended in calendar years 2017 and 2018 are eligible. The prize committee will then invite finalists to send complete dissertations for consideration, and the winner will be announced at SHEAR’s annual conference in July, where a workshop with the prize committee will also be held. The author will receive a publishing contract, and the manuscript will be published as a volume in the book series Early American Studies, co-sponsored by the McNeil Center for Early American Studies and the University of Pennsylvania Press.